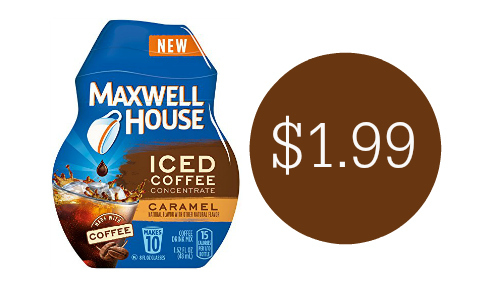 Print a new Maxwell House coupon to get iced coffee concentrate for $1.99. You just add milk or water and drink up! The deal is part of the Publix Grocery Flyer starting 4/4. You can see all of the Publix deals here.